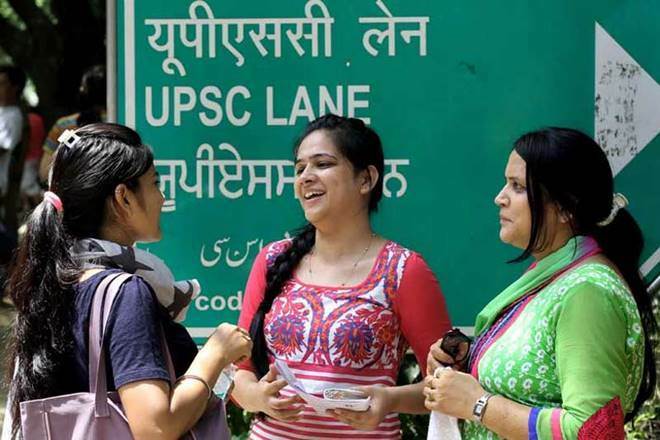 UPSC recruitment 2018: The Union Public Service Commission (UPSC), New Delhi has invited applications for a number of vacancies related to teaching and non-teaching posts. The candidates willing to apply can apply for the post in the prescribed format on or before June 28, 2018. The posts are – Assistant Director, Livestock Officer, Senior Instructor (Naval Architecture), Airworthiness Officer, Director (Conservation), Deputy Legislative Counsel (Hindi Branch), Superintendent Translation (Hindi Branch), Professor (Non-Technical), Assistant Professor (Applied Art) and Assistant Professor (Painting). The last date for submitting Online application for 10 posts are June 28, 2018. The selection procedure for different post of teaching and non- teaching staff will be based on the interview or by Recruitment Test followed by an interview. The candidates willing to apply need to visit the website- https://www.upsconline.nic.in on or before June 28, 2018. Earlier, UPSC had released a notification for positions under Directorate General of Civil Aviation (DGCA), Ministry of Civil Aviation. 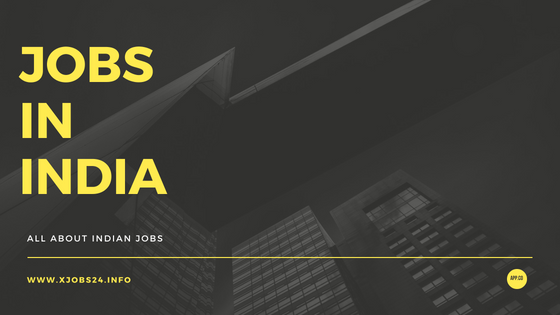 In order to apply for these posts, the candidates should have Bachelor’s Degree in Physics or Mathematics or Aircraft Maintenance or Mechanical or Engineering Degree in Aeronautical or Telecommunication or Electrical or Electronics. The candidate should have a valid Aircraft Maintenance Engineer’s (AME) License as well which shall be endorsed in Categories B1 or B2. The Union Public Service Commission or UPSC is one of India’s premier central agency responsible for recruitment. The commission is responsible for recruitment to various posts such as All India services and group A & group B of Central services. The commission has eight members including the Chairman who are appointed by the President of India. Vinay Mittal is the current Chairman of Union Public Service Commission.